You know what's great? Cute girls. You know what's even better? Playing a game filled with them. Even better? The fact that they all have good artists and VAs. The best part? The variety of girls makes it, so anyone can find his or her favorite. You'd think it wouldn't be difficult to make a Kancolle anime considering there are anime with similar kinds of situations such as Strike Witches and Girls und Panzer, but instead of having a healthy balance of slice of life and battles, Kancolle just jumps around everywhere, making for a jarring experience. What makes this Sci-Fi anime special: It originated from a game. It was one of those shows that was fairly hyped during this season. 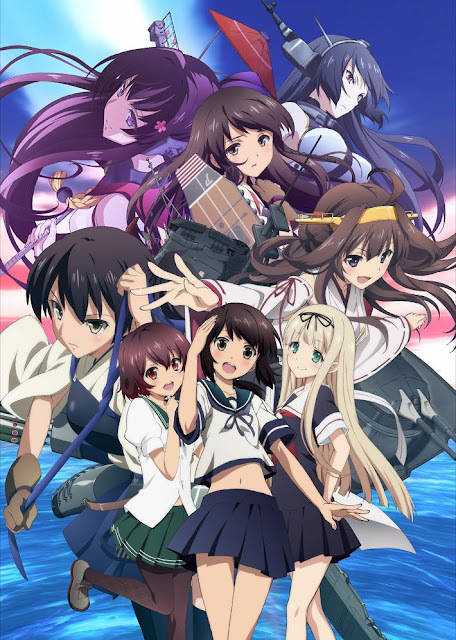 It is about a world where humanity has lost control of the oceans to the "deep sea fleet," the only hope to counter this threat are the Kanmusu, a group of girls who possess the spirit of Japanese warships. The story revolves around Fubuki, a destroyer who comes to the Chinjufu base to train with other Kanmusu. 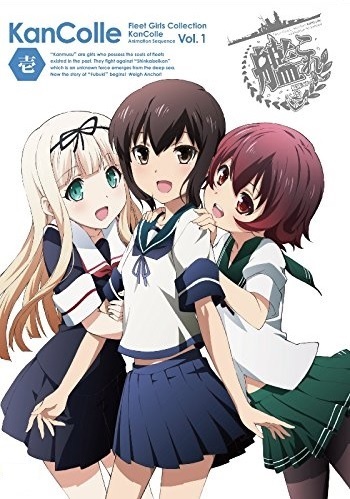 The storyline is very similar to Melody of Marine Steel, but in this case the girls do not need crews on board, because the girls themselves are embodiment of the spirit of the ships of the Imperial Navy. Most likely, until every one of the naval battles will not be played out, the anime series will not be over. There is only one nuance here: how much the battles in the series will reflect the truth of life – the real battles of past wars. 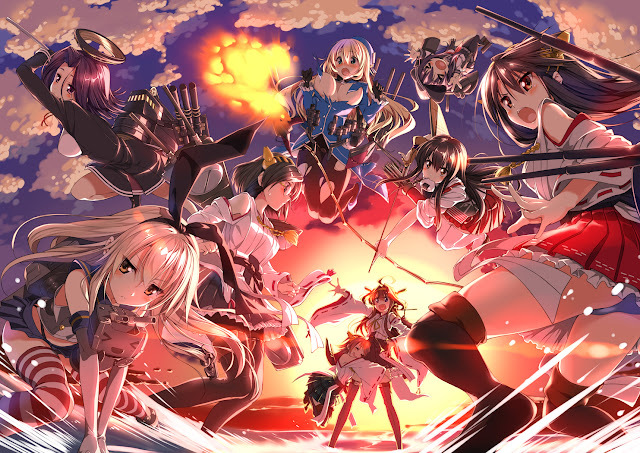 There are rumors that most likely, season 2 of Kantai Collection: KanColle will be released for the summer season (July 2015).